First Day of Christmas to the Feast of Epiphany, Parts 1-6. Composed by Johann Sebastian Bach (1685-1750). Edited by Walter Blankenburg and Alfred Durr. This edition: complete edition, urtext edition. Linen. Sacred, Christmas. Score. BWV 248. Duration 2 hours, 39 minutes. 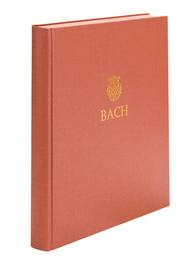 Baerenreiter Verlag #BA05014-01. 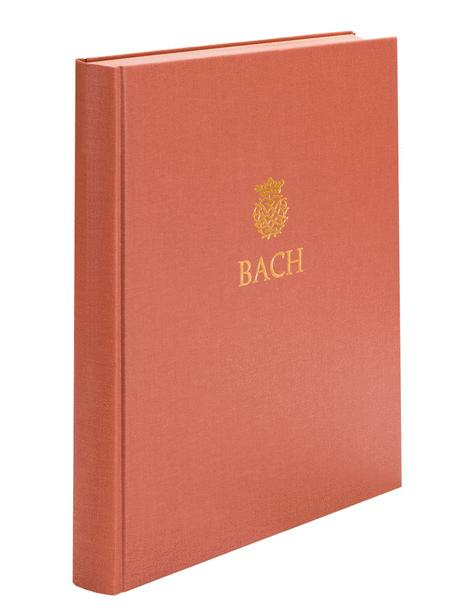 Published by Baerenreiter Verlag (BA.BA05014-01). ISBN 9790006461585. 33 x 26 cm inches. Orchestra instrumentation: 2 flutes, 2 oboes, 2 oboe d'amore /2 oboe d'caccia, 2 corno d'caccia, 3 trumpets, timpani, strings, basso continuo, double bass, bassoon, organ.